After a long 7 months in admin, we are finally in the construction phase. We have been promised that our file will be finally handed over to our SS. Rawson have provided us with his name and number, now we just need to wait for him to make contact. 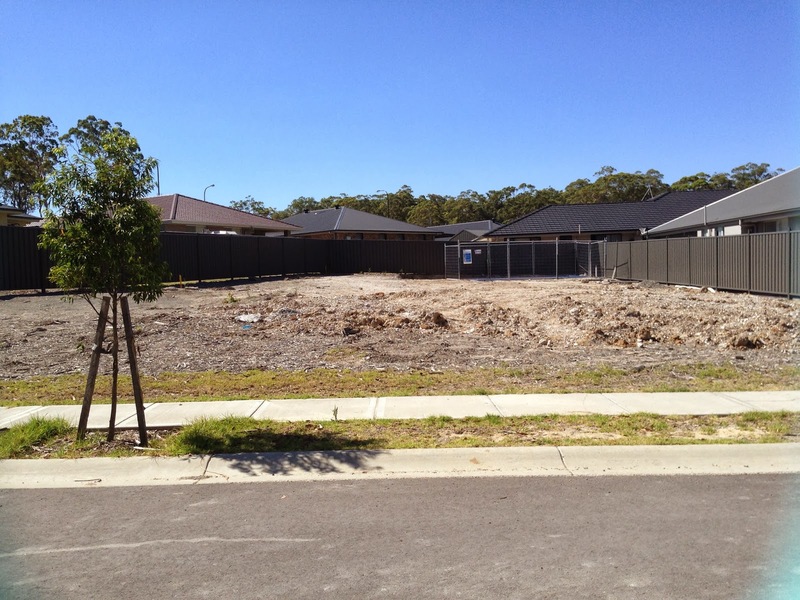 Here is a picture of what our block looks like at the moment - pre house construction.